If you’re going to entrust your equipment and business-critical company data into someone else’s care, then stability and security are of the utmost importance. 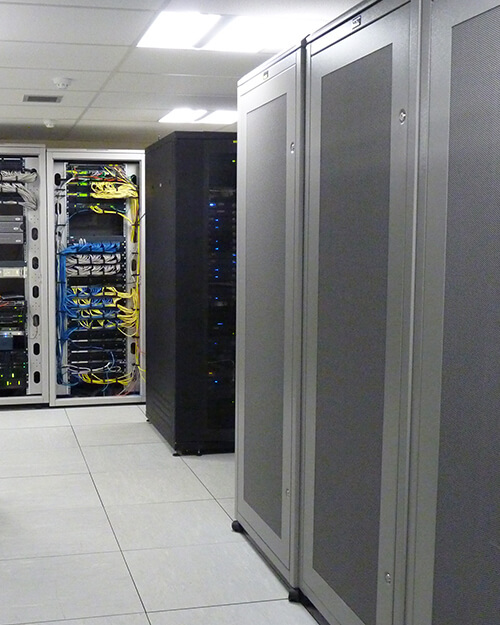 Our flexible Client-managed hosting solution means you can rent rack space in our ultra-high-end data centre for secure off-site storage of your own server hardware. 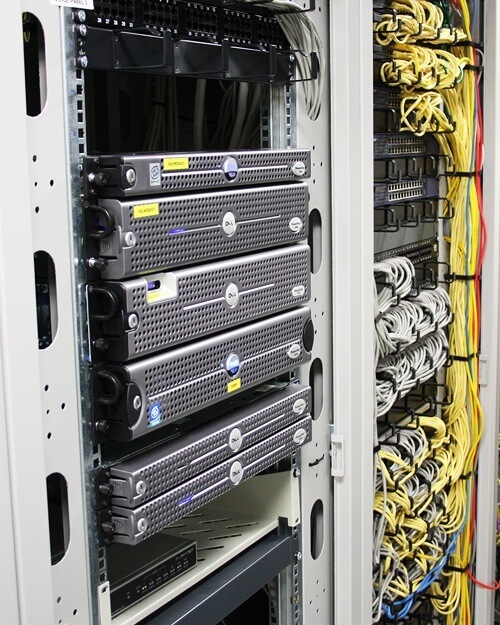 With availability from as little as 1U all the way through to a full 42U rack, plus bandwidth to suit your individual requirements, your company’s data will be safe and protected – yet easily accessible for you to make updates and changes whenever you need to. Full protection against Distributed Denial of Service attack (DDoS). To find out more about our pricing, please contact us using the form below.